Seaburn Beach is a gently sloping sandy resort beach measuring approximately 1. 5 kilometres in length to the north of Sunderland. The beach is backed by a promenade for most of its length. 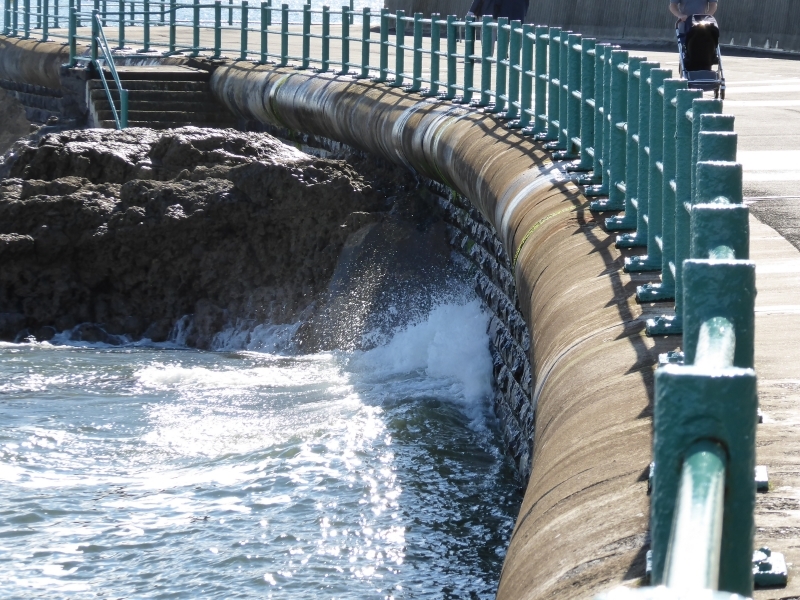 The tide at Sunderland Seaburn Beach is currently falling. Low tide will be at approximately 1:20 AM tomorrow, and the next high tide will be at approximately 7:21 AM tomorrow. There is free parking by the beach and spaces for disabled visitors. Dogs not allowed on certain areas May 1st to September 30th - please check beach signs. around 7 miles south-southeast as the seagull flies, around 8 miles by road. around 11 miles south-southeast as the seagull flies, around 15 miles by road. around 5 miles north-northwest as the seagull flies, around 5 miles by road. around 6 miles north-northwest as the seagull flies, around 12 miles by road. Visitor information for Sunderland Seaburn Beach, Tyne and Wear, England. Weather, tides, visitor comments, beach facilities, photos, nearest postcode, beach information and nearby accommodation.